Team M Solar Power is proud to have completed another 9kW JA Solar double glass solar power system in Durbanville just outside of Cape Town. The system will allow Kevin and his family to meet their energy needs with solar power, the excess will be fed/sold to the City of Cape Towns electricity grid. 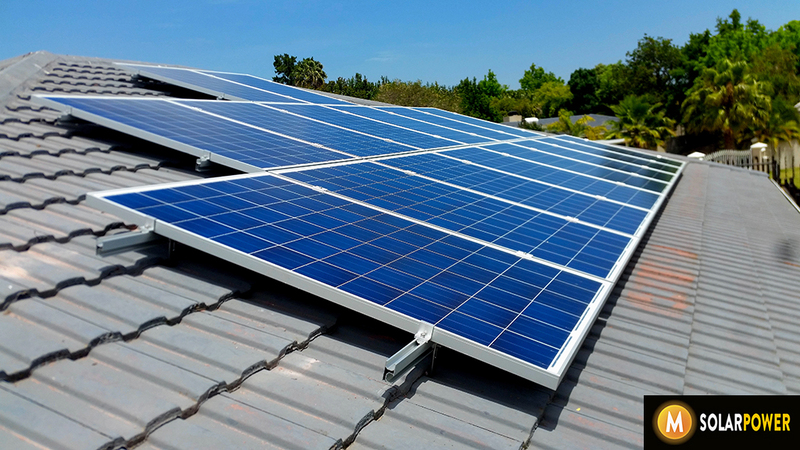 Which Key components make up this Solar Power System?